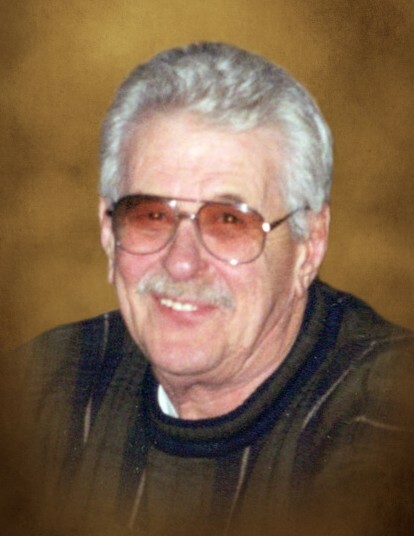 Richard M. Yasko 89 yrs of Elwood formerly of Joliet, passed away peacefully Wednesday Jan. 23, 2019 at Villa Franciscan Nursing Home. Survived by one son Daniel (Diane) Yasko and one daughter, Nancy Yasko. Grandchildren, Brandi (Brian Senodenos) Shortley, Aaron Nate (Jade Parks & Sarah) Yasko. Great grandsons, Phoenix & Ryker Senodenos. Sister-law, Marian Yasko, Also survived by nieces & nephews. Preceded in death by his parents Jack & Mary (Onofrey) Yasko twin brother Raymond & brother John and one son Richard Yasko. The family would like to express special thanks to the exceptional care that Villa Franciscan & Joliet Area Hospice provided for King Richard. A Celebration of Richard’s life will begin with Memorial visitation Monday Jan. 28, 2019 at 11:00 a.m. to the time of funeral services at 1:00 p.m. at Tezak Funeral Home 1211 Plainfield Rd. Per Richard’s wishes, cremation rites were accorded.